„THE HORSES DETERMINE THE WAY." 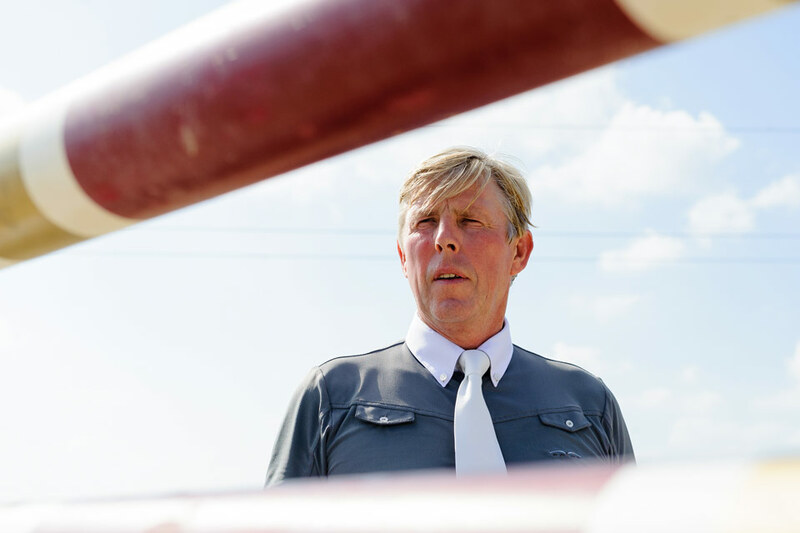 For Konrad Kugler, born in 1956, horses are an indispensable part of his life. He is extremely talented and applies great intuitive understanding in the way he deals with them. His training began with an apprenticeship to become a qualified rider at the well-known Bachl Stallion Station in Pfarrkirchen, Bavaria. Already at this early stage he was particularly interested in the training of young sport horses. After completing his training, he stayed on at Bachl Stallion Station for another three years as a rider. Subsequently he went to Paul Schockemöhle's yard where he worked as a rider for a period of almost three years. 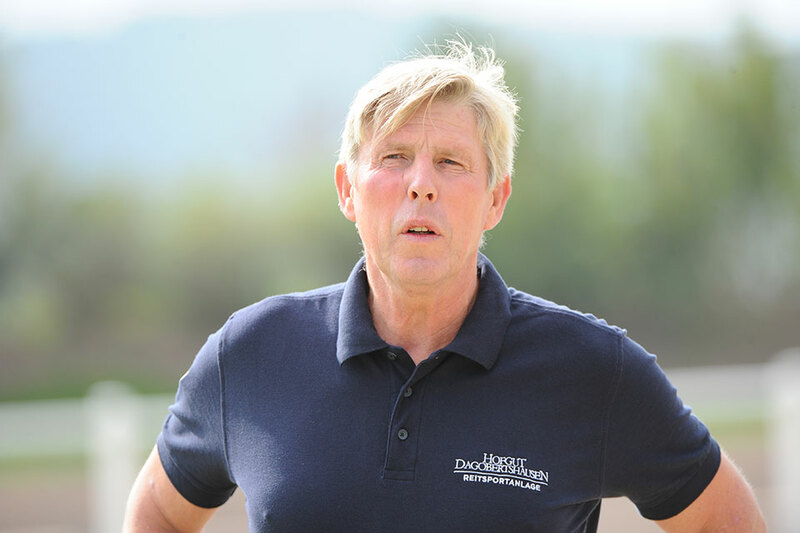 For the next two years he worked for Gerd Wildfang, one of the most successful showjumpers of the time, and had the opportunity to advance his training further. At the same time Konrad Kugler was head of training at the very traditional Reitverein Sieversen near Hamburg. In 1985 he set up his own competition and training yard, and in 1986 he passed the examination to qualify as a "Pferdewirtschaftsmeister". Nowadays he dedicates his time entirely to the training of young showjumpers up to the highest competitive level. 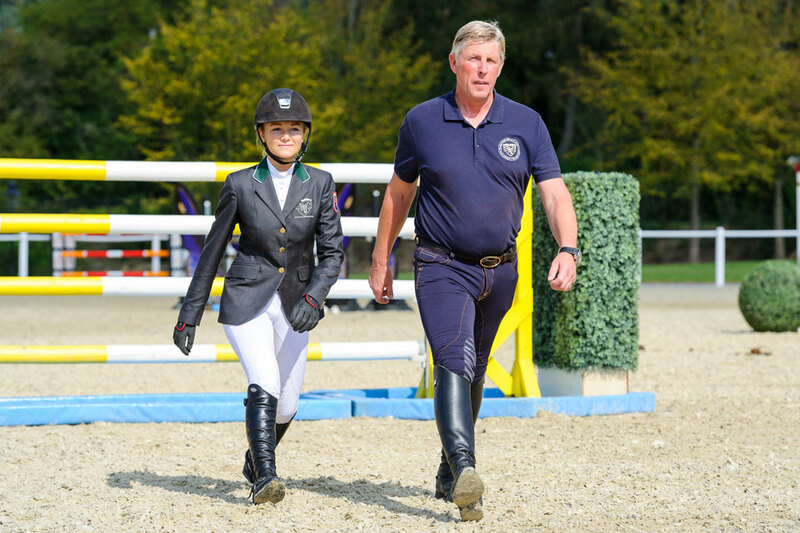 Horses trained by him have won showjumping classes at the Olympic Games and Nations' Cup events, participated in World Cup finals and championship competitions all over the world. Konrad Kugler, furthermore, is also dedicated to the development and training of riders. 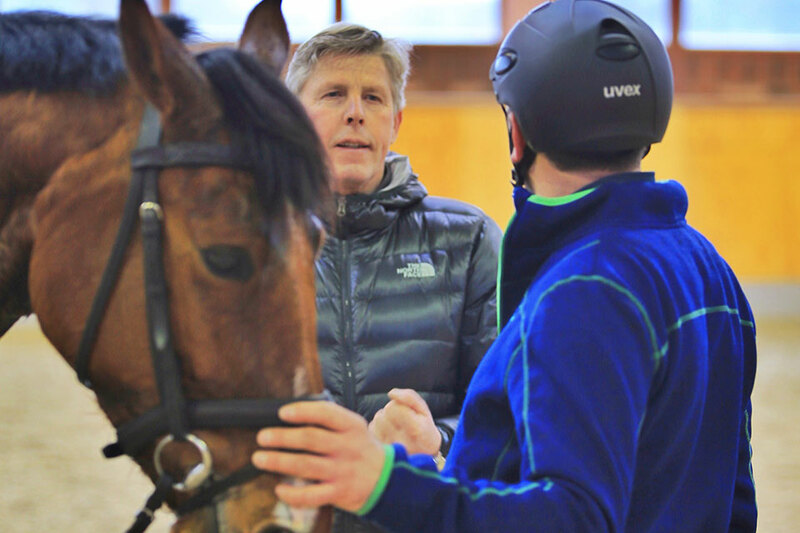 For many decades he has been holding clinics, giving lessons and supervising riders from Germany and abroad in training as well as participating in competitions all over the world.